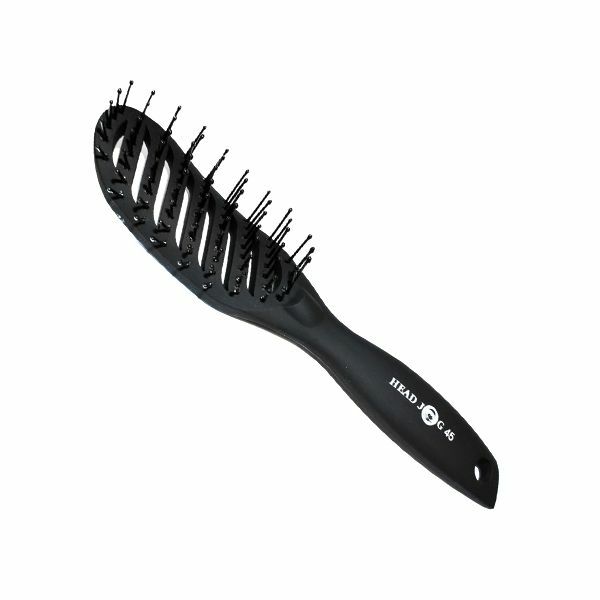 Stylish vent brush which is lightweight and perfectly balanced. 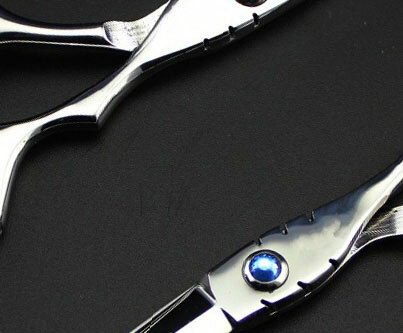 Ergonomically designed handle for ease of use and comfort. 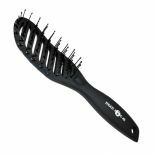 Wide-spaced pins in nylon bristle make the brushes ideal for fast, effective blow-drying.